BIOS Our team is different. Our diversity is unique. We understand where business and law intersect and are well versed in operating on that plane. Jennifer Kasman represents clients across the country in all areas of business and real estate. Drawing on her top-tier law firm experience from both international corporate and boutique real estate firms, she represents real estate portfolio owners, institutions and entrepreneurs on real estate, finance, creditors’ rights and corporate transactions. Prior to founding JR KASMAN, PLLC, Jennifer worked as a partner at a DC-based law firm. She has routinely represented Fortune ranked institutions and a wide array of regional and local businesses. Yasmin Egge is an intellectual property, business and real estate lawyer that brings over seven years of top-tier law firm experience to JR KASMAN, PLLC. Prior to joining JR KASMAN, PLLC she practiced in both the U.S. and Europe with two highly ranked international corporate law firms. Yasmin has primarily represented several high profile and luxury brands in the financial, technology, energy, and hospitality industries. 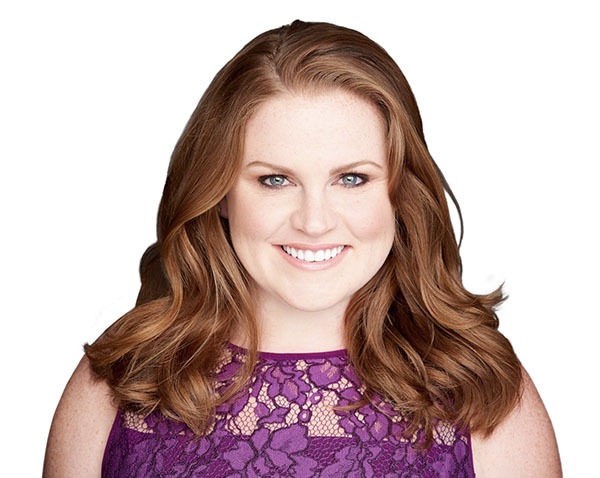 She currently focuses her practice on conducting due diligence, negotiating purchase and sale agreements, preparing operating agreements, forming business entities and negotiating lease and license agreements. 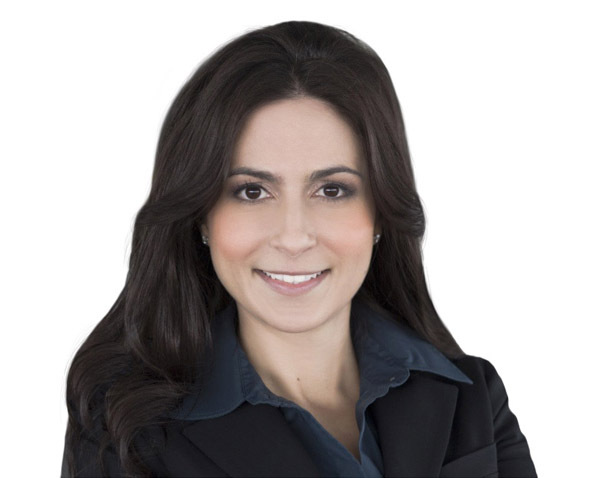 Yasmin holds both a U.S. law degree and a Master of Laws (LL.M.) in International Law from the University of Alicante in Spain. Yasmin is fluent in Spanish and Farsi.